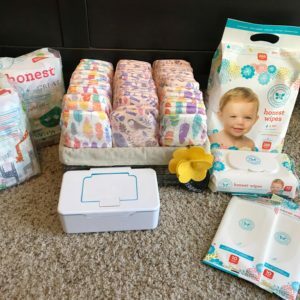 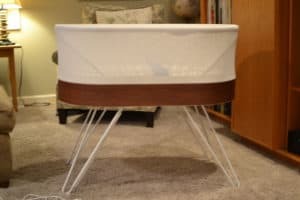 Check out our exhaustively thorough reviews on everything from pack ’n plays to Honest company products. 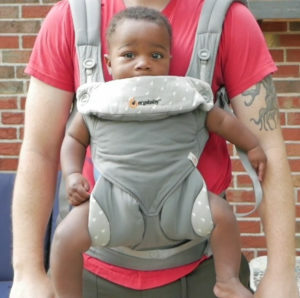 We test cool baby gear for dads, tech, toys, books and more. 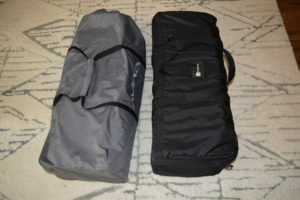 When we say in-depth reviews, we are not f*&%ing around. 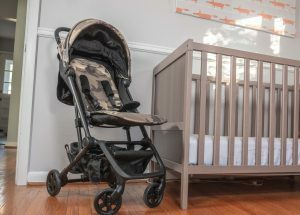 We like to think of ourselves as your Lucius Fox or Q—providing you with the best baby gear recommendations for your upcoming adventures. 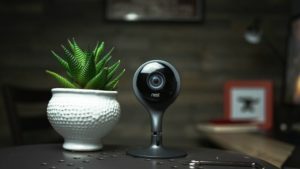 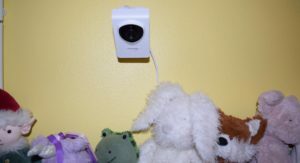 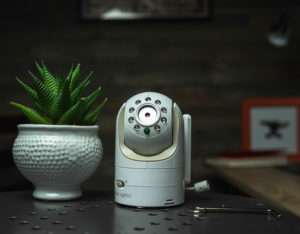 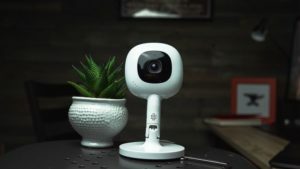 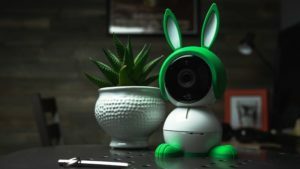 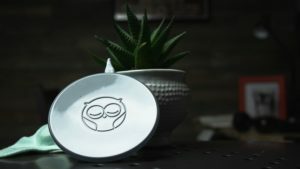 Can you use a Nest Cam as a baby monitor?